And this is how the long-awaited Ferum interface was made, the name of the interface can say for itself that something is connected with the metal in the patch, indeed, in the patch, the main background of the panels was made using a grid system. The interface is made in HD quality. Like many modifications on our site, as always, Bnumanue made the interface frames white. 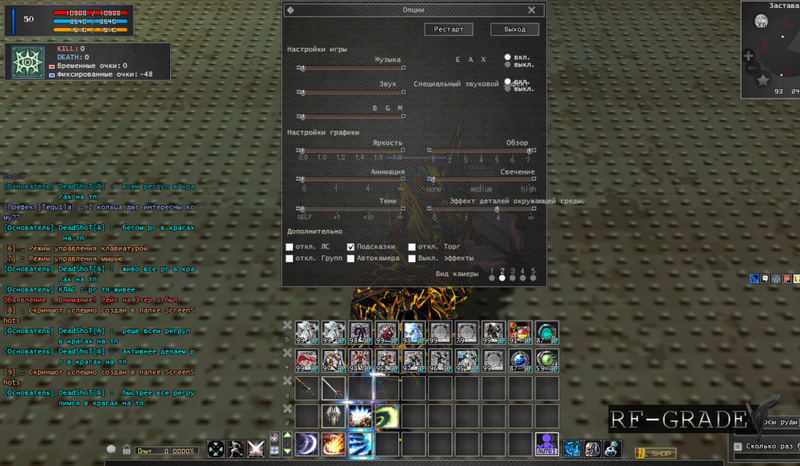 The modification weighs a lot compared to other modes on the interface, almost all the windows were edited, the standard creator decided to leave only descriptions of the races. We wish you a good game!